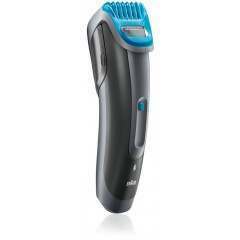 Your favourite barber trimmer has gone cordless! The Cordless Detailer features an adjustable t-wide blade to produce quicker and more precise cutting results. 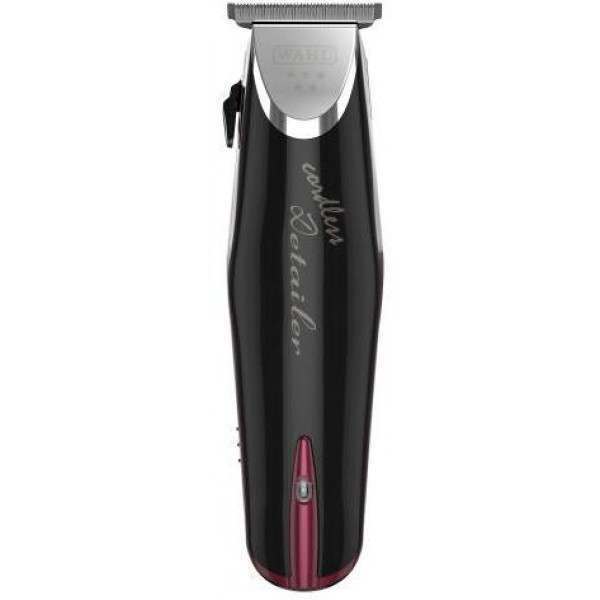 The multi-position blade is capable of achieving anything from a soft trim to a hard line with a simple flick of the lever. 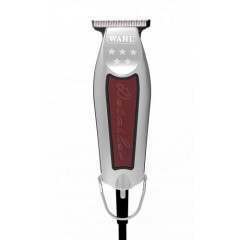 The continuous lever adjustment with attachments enables blending and tapering for high-quality results and satisfied clients every time. 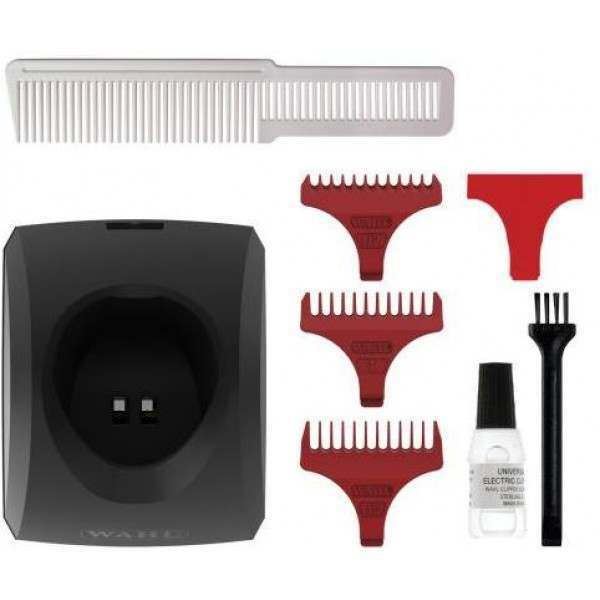 The 5 Star Cordless Detailer includes the trimmer, automatic recharging stand, wall plug charger, 3 trimming guides (1/16” – 3/16”), pre-shave brush, styling comb, oil, cleaning brush, operating instructions, and red blade guard, all of which are guaranteed for professional quality in your salon. 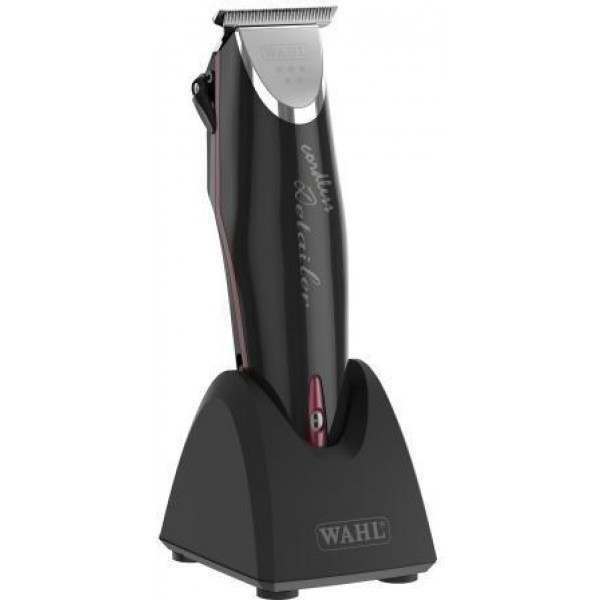 The 5 Star Cordless Detailer (#8163) measures 6 inches in length, weighs 6.3 ounces, features a rotary motor, lithium-ion battery (60+ minute runtime), and a 2227 Detach T-Wide blade. 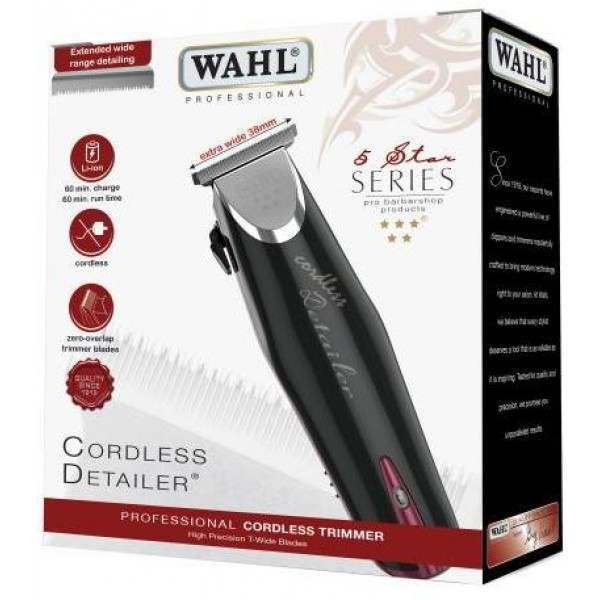 Cut the cord, but keep the precision with the 5 Star Cordless Detailer!